We’ve been installing and replacing home windows in Columbus, and all nearby areas, for decades. Our team will customize your home with fresh new windows that will make your neighbors jealous! We’ll help you decide which style, color, and design works best for your needs and budget. No matter what type of home window you desire, we are here to cater to your needs. Call us for a free on-site quote. You’ll be glad you did! All of our home exterior services are comprehensive, including new window installation. This means we take care of all the elements of installation from planning to the finishing touches. When we are done, your windows will seal your home and help protect it from the elements. Because they are energy efficient and properly installed with a tight seal, they will insulate your home and save you money on your energy bills. When it comes to curb appeal and protection from the elements, your home’s windows are part and parcel with the rest of the exterior. Updating your home’s windows will change the overall look of your home inside and out. To get the most out of your new windows, proper installation is crucial. We are skilled at new installs and bring a high level of craftsmanship to the job. Our crew of window specialists offers window replacements, along with many other exterior services. 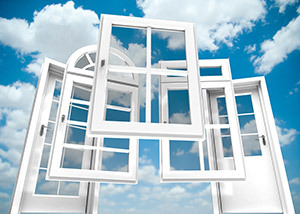 If you would like to improve your home’s energy-efficiency, new windows are a great place to start. 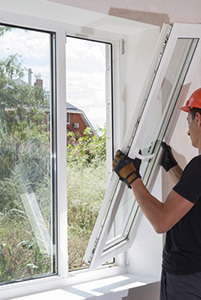 We offer a variety of energy saving home windows at a reasonable price. Our windows are made to order for a custom look and finish. If you are tired of paying high utility bills to heat and cool your home, consider a window replacement. Many homes in the area have single pane windows which do not offer much in the way of insulation. We have triple pane available that will greatly improve your home’s insulation and energy efficiency. Our windows will also provide noise reduction for peace and quiet – and who couldn’t use more of that! We are proud to have an A+ rating with the Better Business Bureau.  We are also a member of Home Advisor and Angie’s List. For more information on our window replacement service, call and speak with a member of our friendly office staff. We install home windows in Columbus, Dublin, Westerville, Worthington, St Clairsville, and surrounding areas in Ohio.